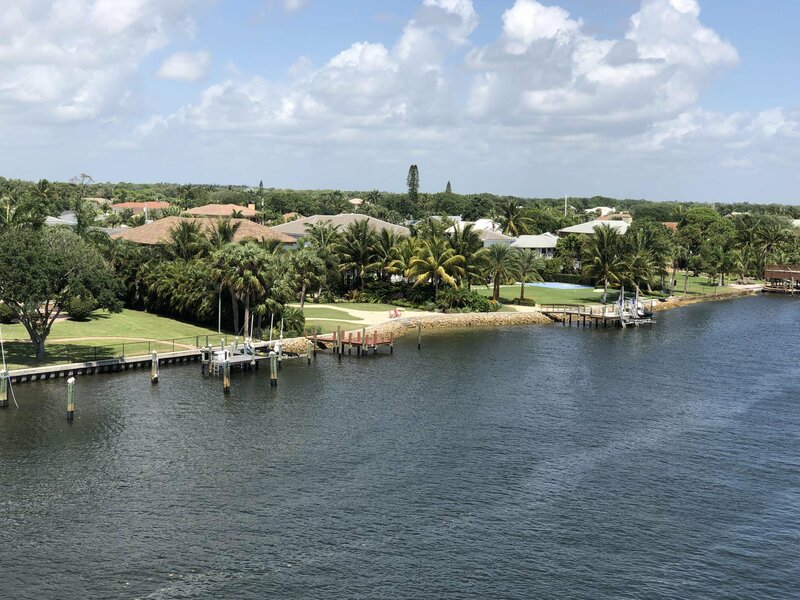 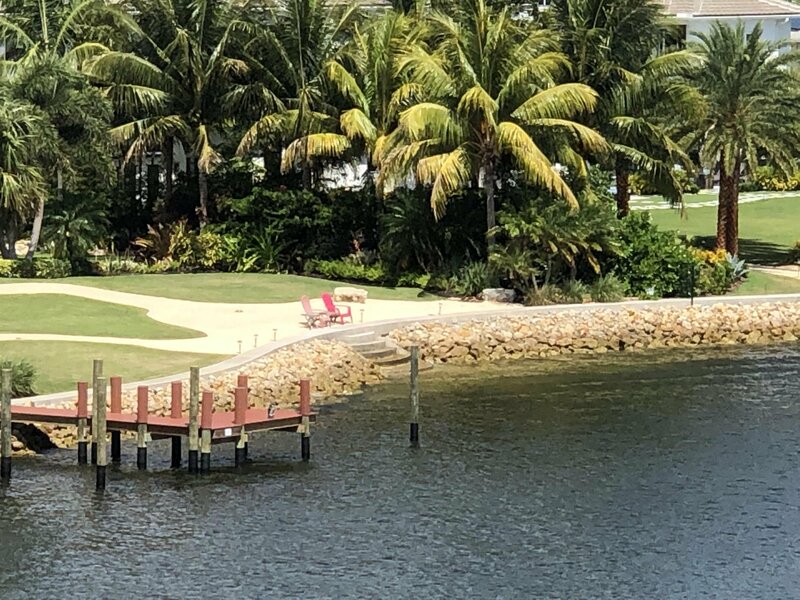 Privacy and luxury all in one,Boaters Paradise.SLOW ZONE,boat lift piles are ready for a lift, center console or dock your larger boat here. 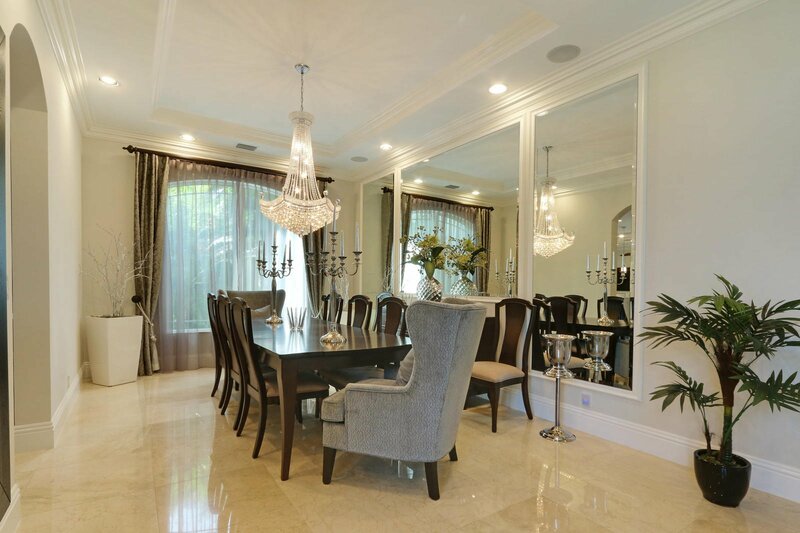 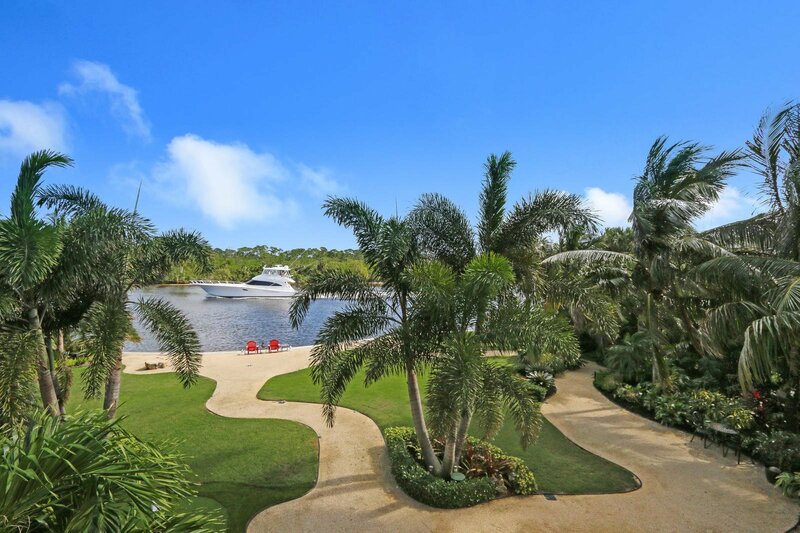 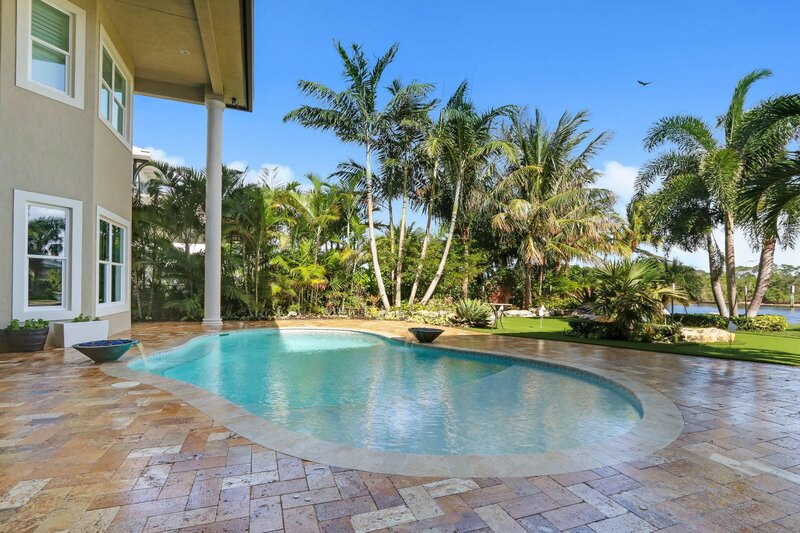 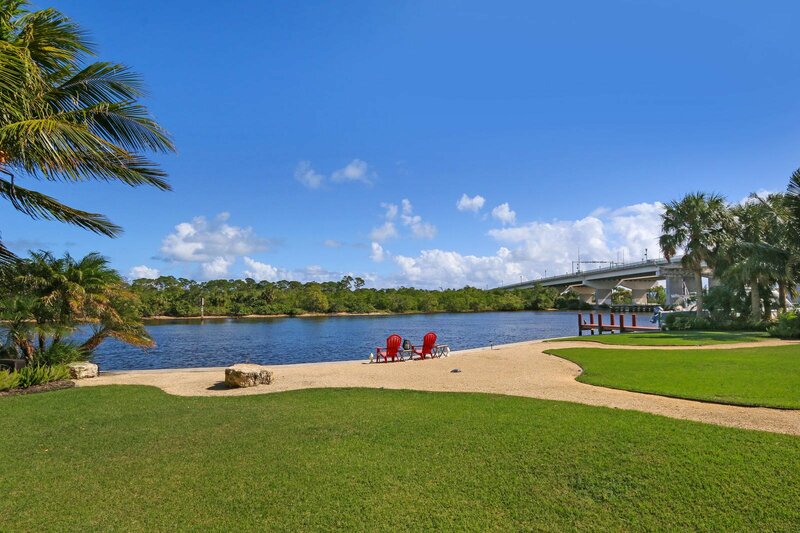 This is a very unique and ultra private spacious 'direct intracoastal' 1.1170-acre home site. 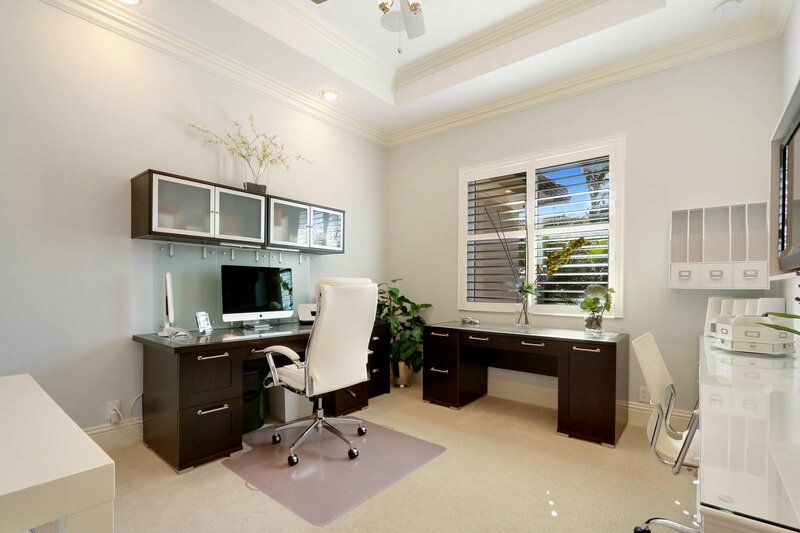 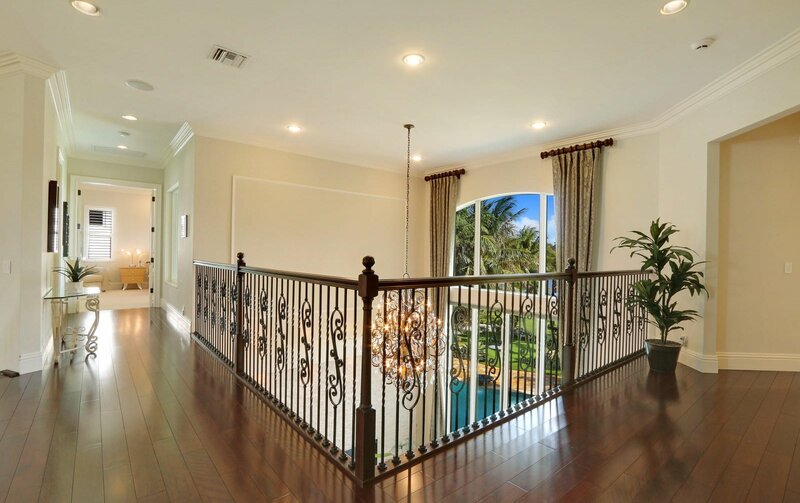 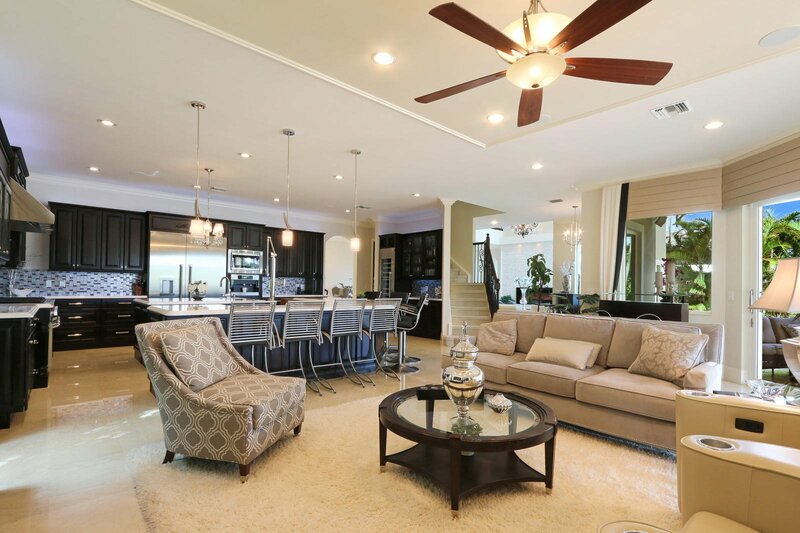 This ''owner centric'' transitional style home was completed in November of 2013. 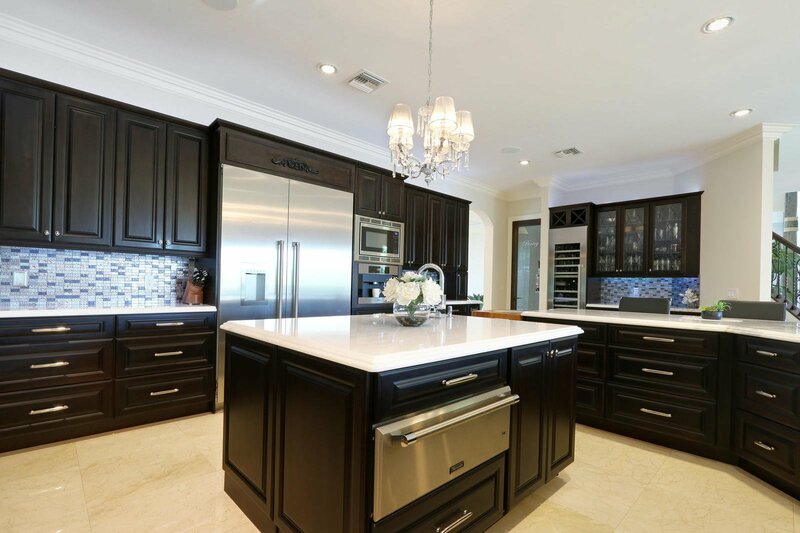 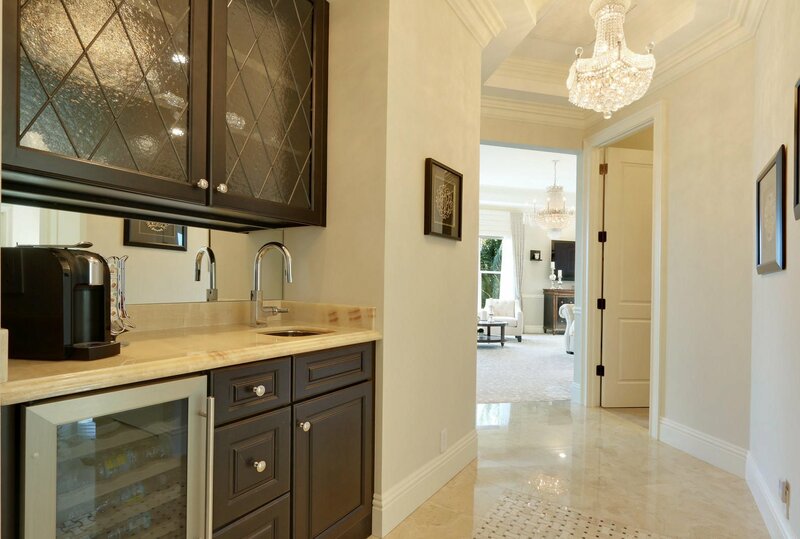 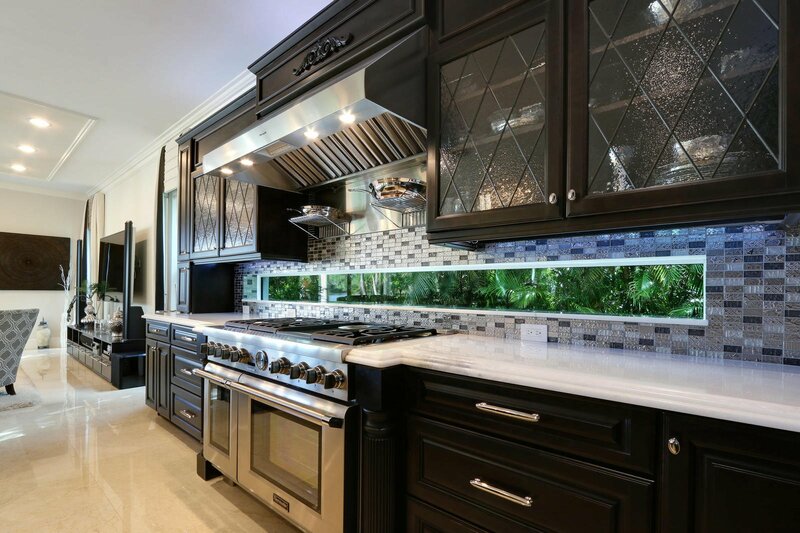 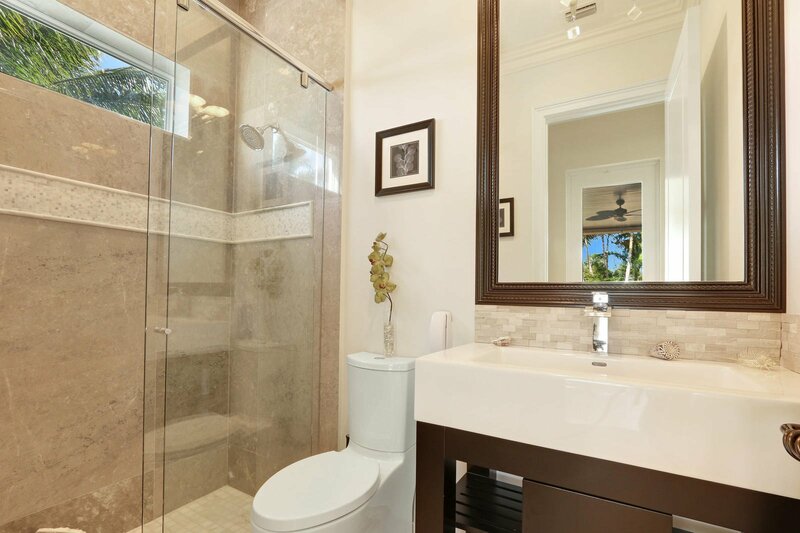 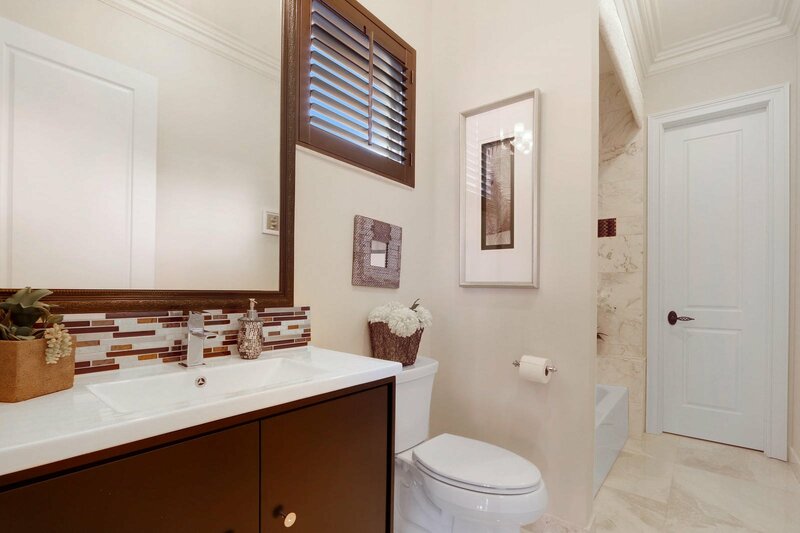 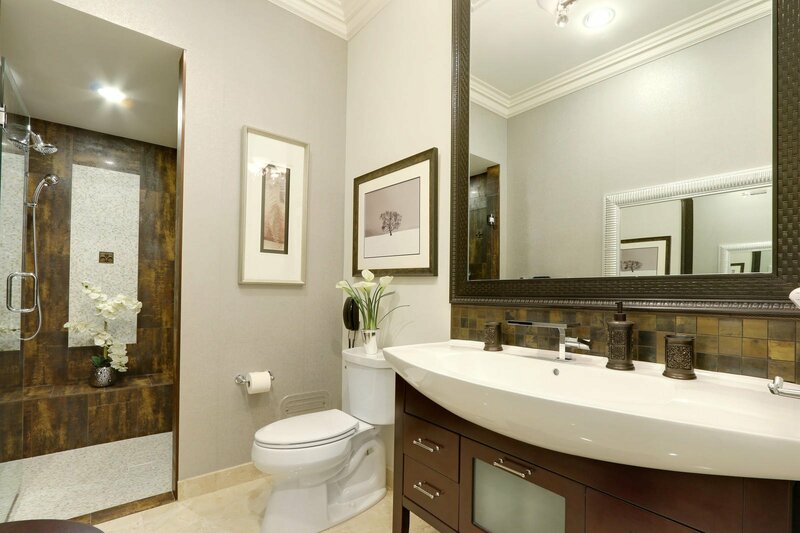 The 10' x 17' ''her'' master walk in closet in the master suite only complements the unbelievable onyx laden 15' x 25' master bathroom with backlight onyx counter tops. 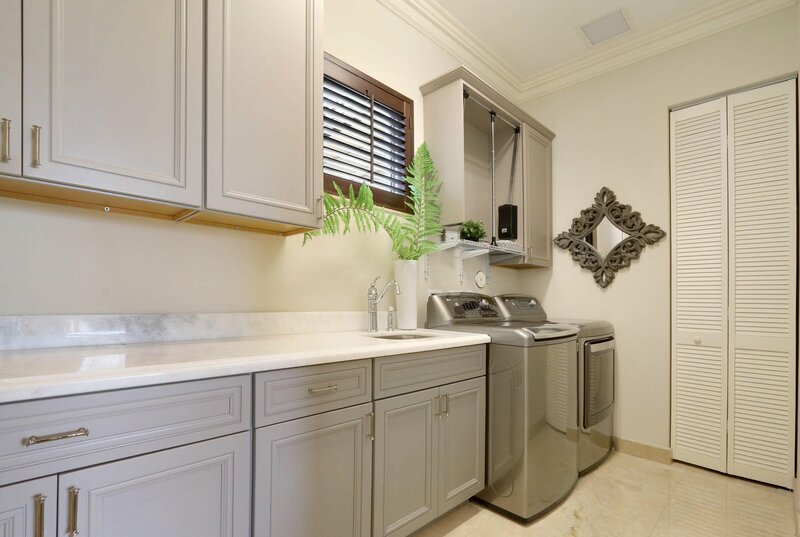 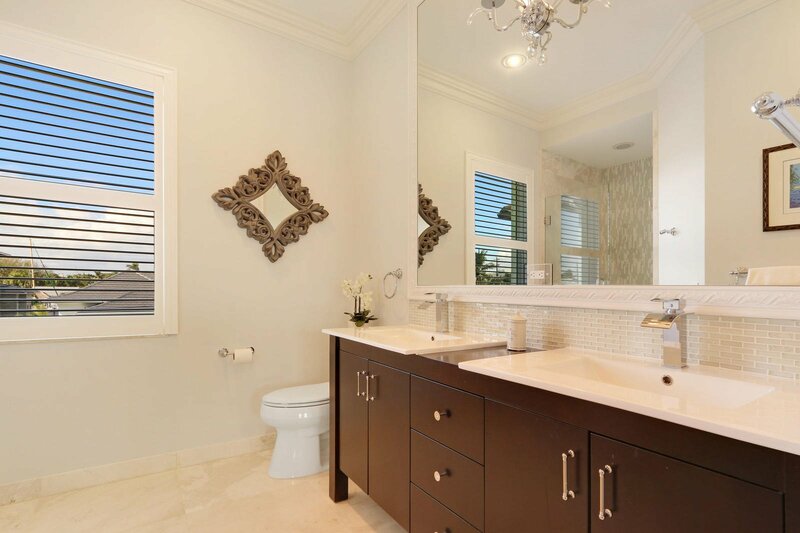 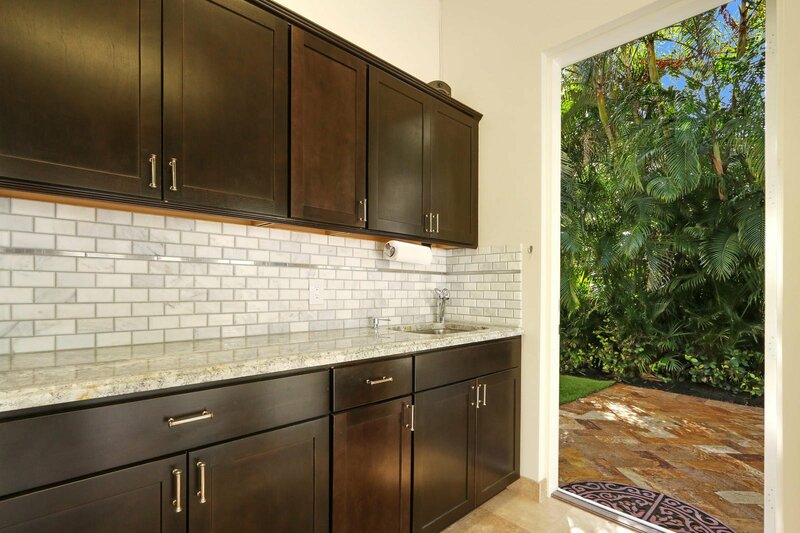 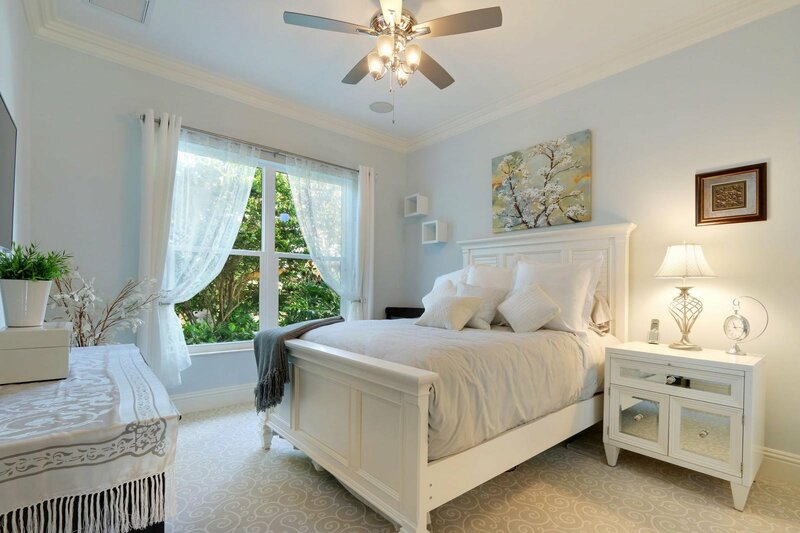 The master suite onyx coffee station allows for a relaxing morning coffee on the master suite balcony to view the sunrise over the Juno preserve and the extensive privacy landscaping all without ever leaving the master suite. 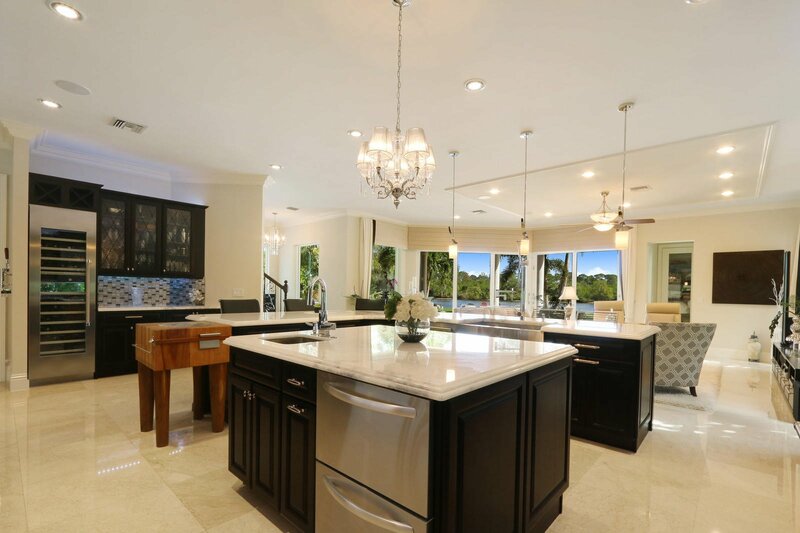 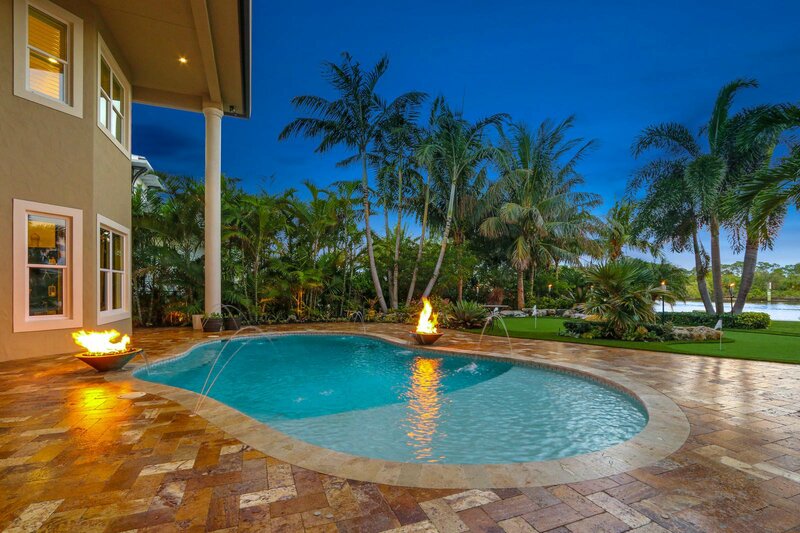 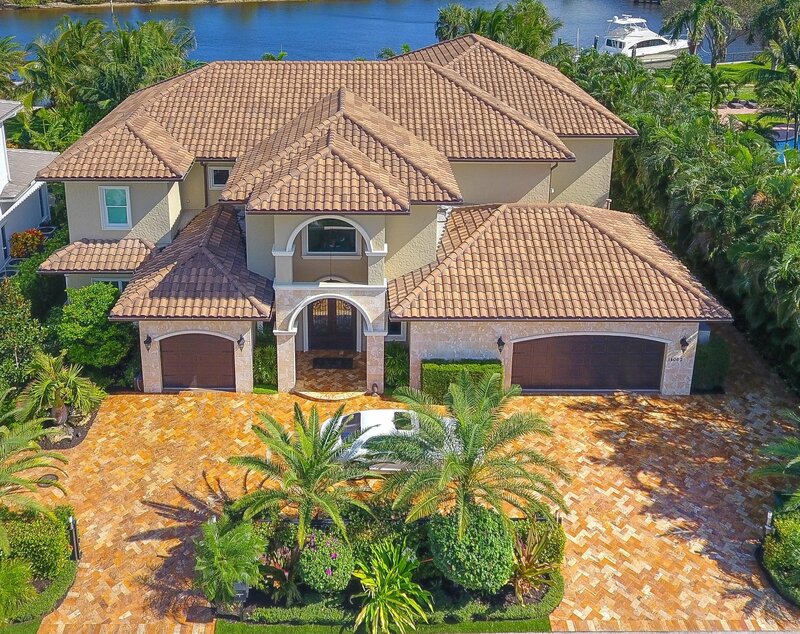 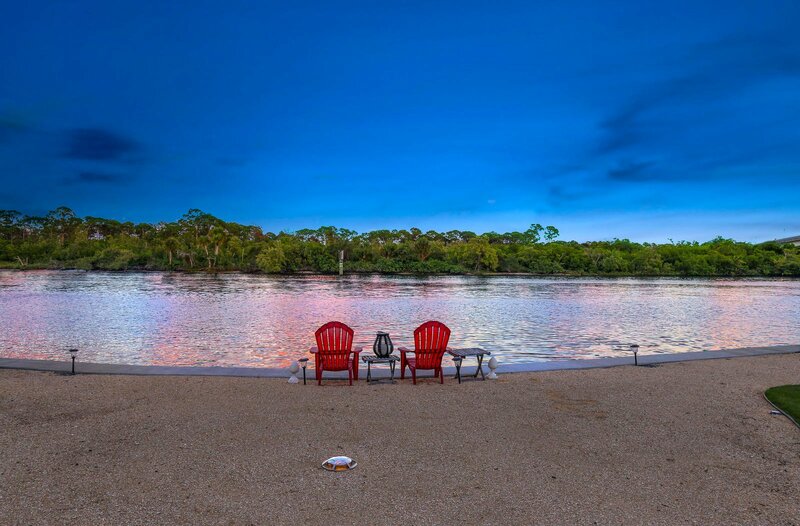 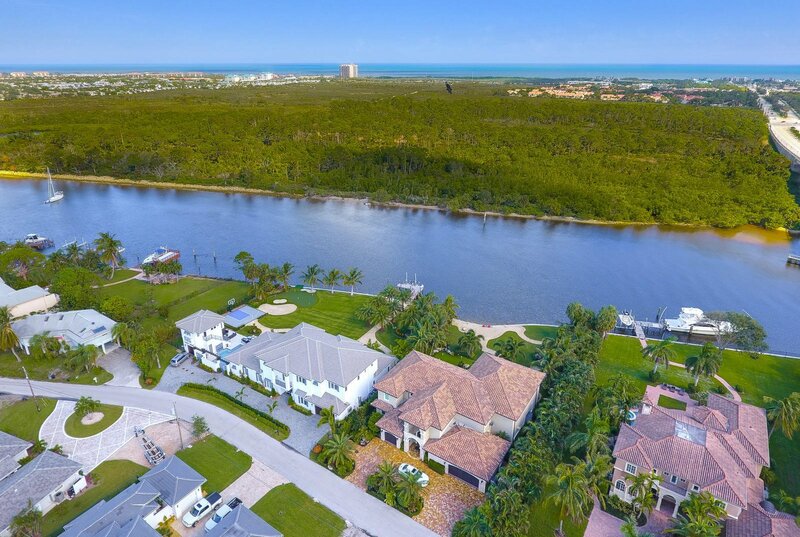 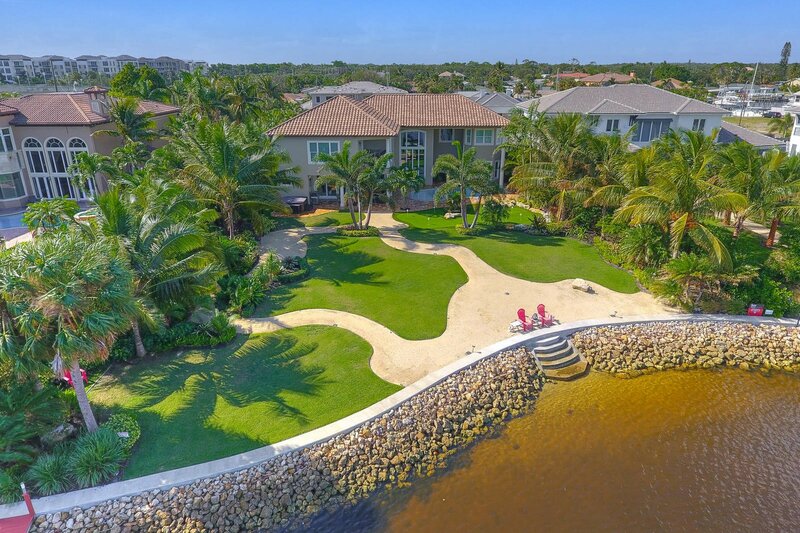 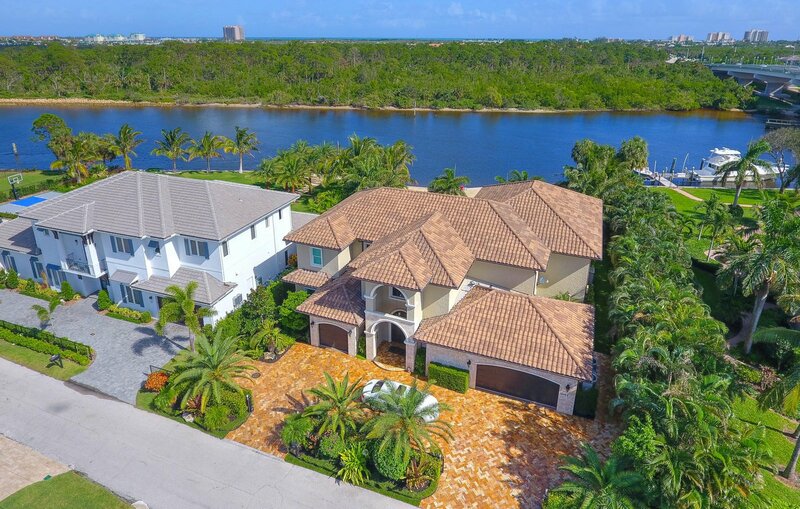 This unique property has a beautiful, expansive easterly view of the intracoastal water This spacious homesite creates an outstanding entertainment and viewing experience every day. 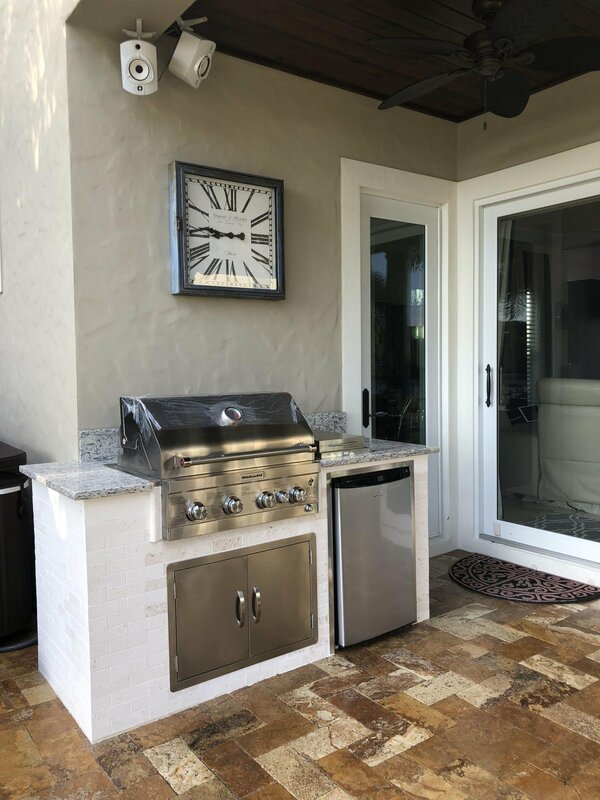 The brand new summer kitchen complements beautiful custom pool with copper water/fire bowls, and deck jets. 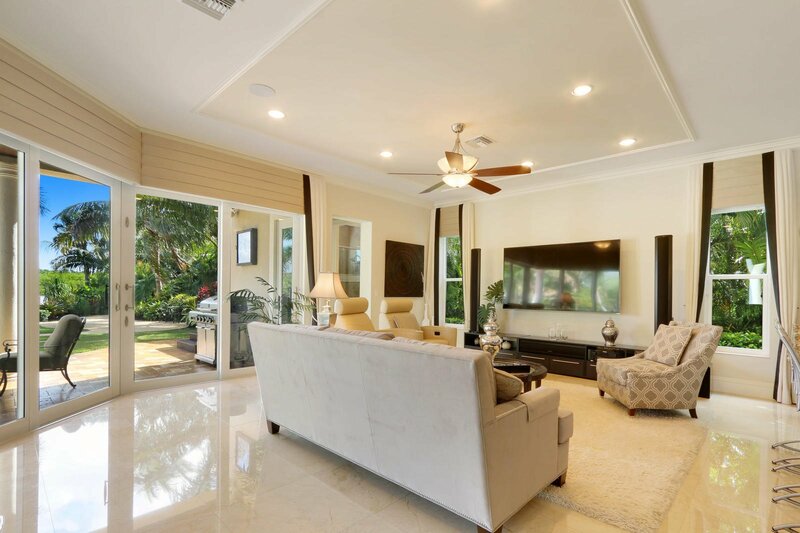 The property is complemented with Sonos music throughout the property creating an unparalleled entertainment experience. 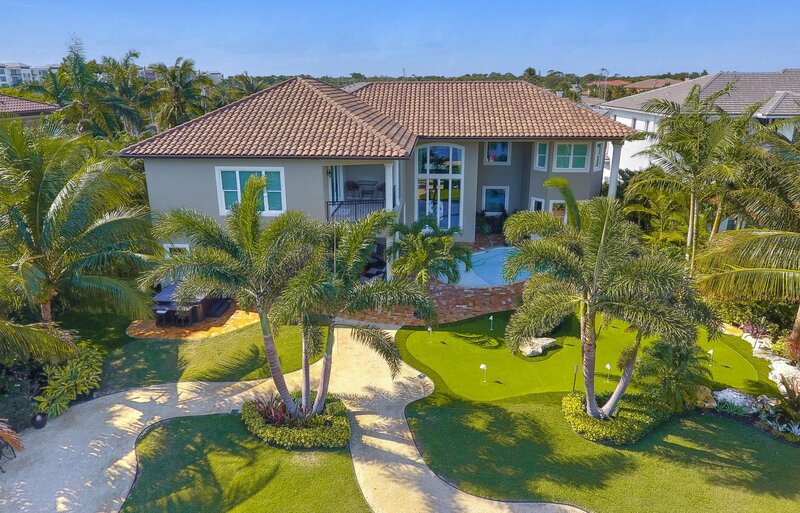 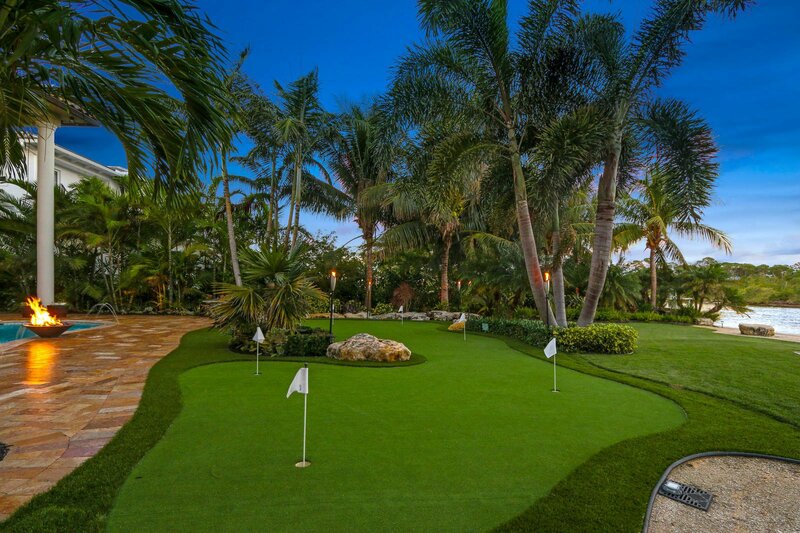 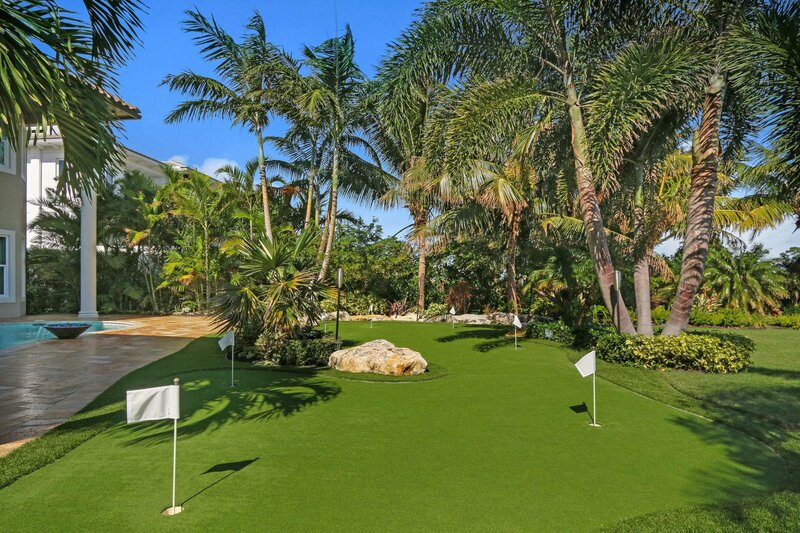 The artificial putting green located close to the home and pool are an entertainment hit for children and adults at every gathering. 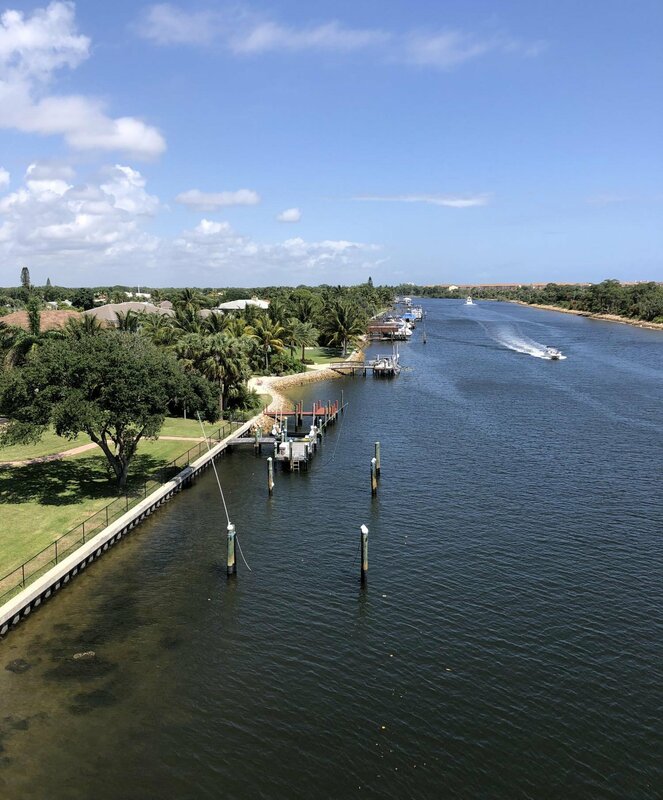 The 142' seawall has concrete seawall steps leading down into the intracoastal waterway allow for easy access to launch paddle boards, canoes or just taking a walk on to the sandy beach at low tide. 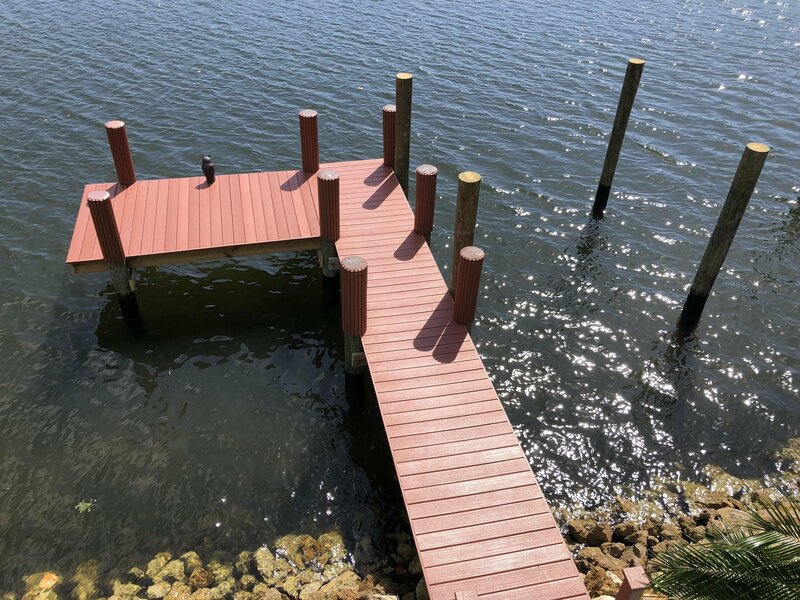 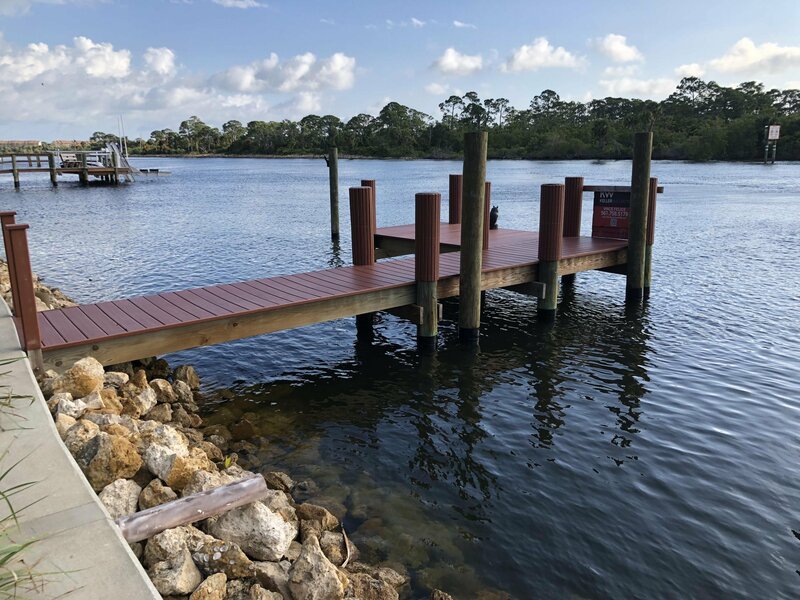 A brand new 10 x 10 dock platform (tropical plastic decking) and 4 boat pilings have just been added, electric and water are at the ready for your lift and boat. 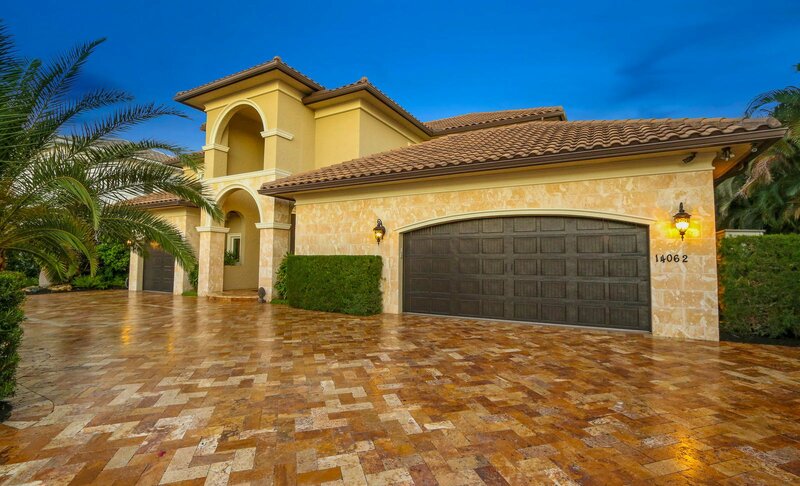 Dual security entry gates on both driveways with an 8-camera security system provide both privacy and security for this property. 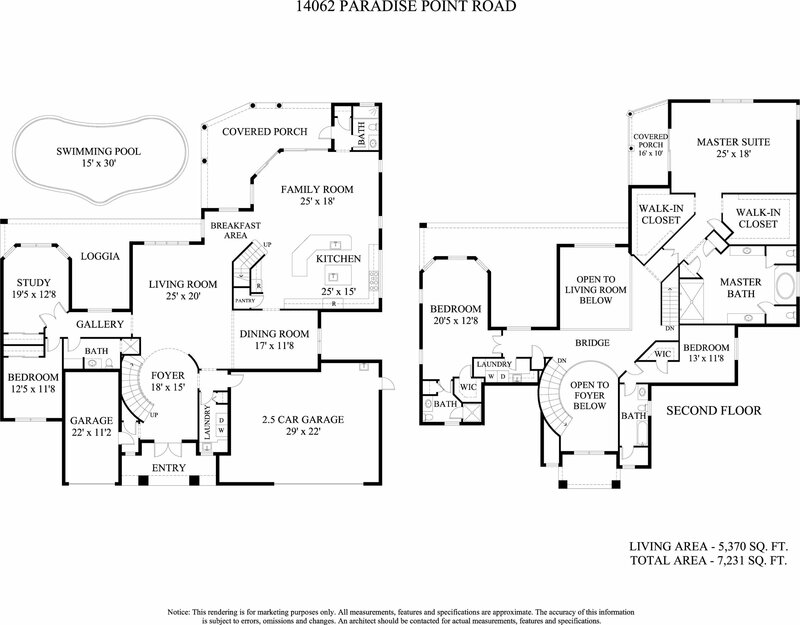 Paradise Point Road is a cul-de-sac eliminating through traffic. 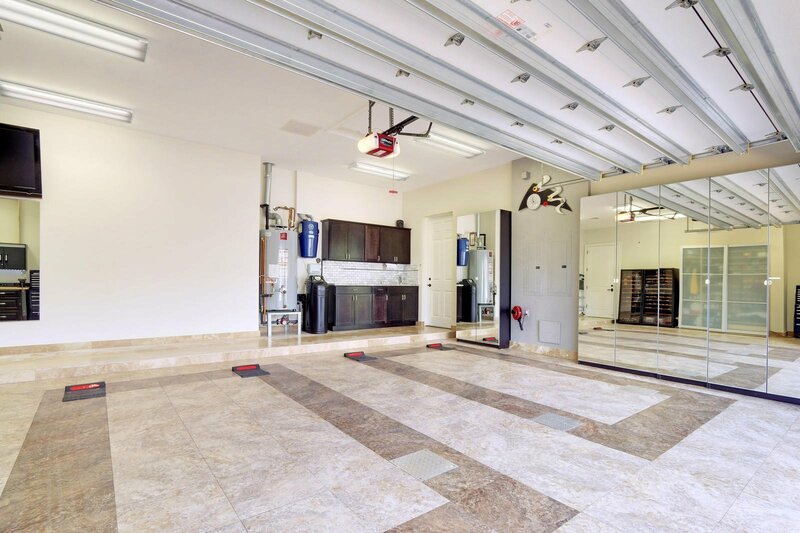 Off Street Parking for up to 7 vehicles (excluding garge) Provisional space to add an elevator has been planned for at 14062 Paradise Point Road Transferable Trane AC 10 year warranty for all AC units. 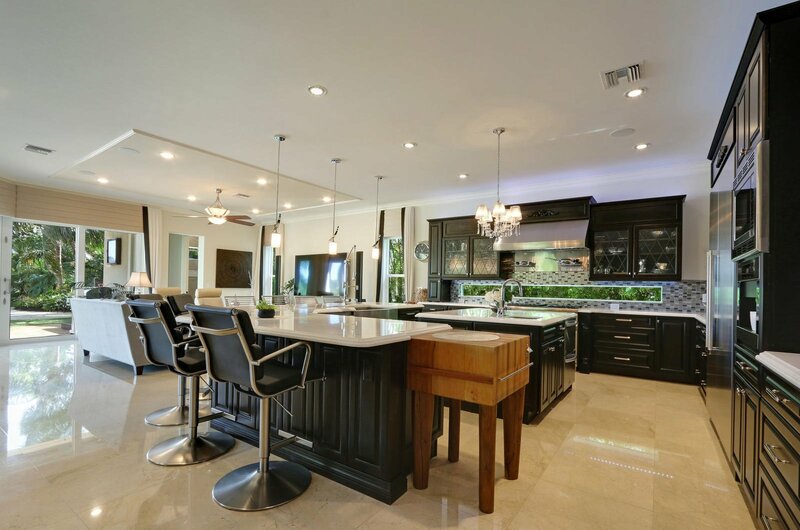 Full house FPL surge protection. 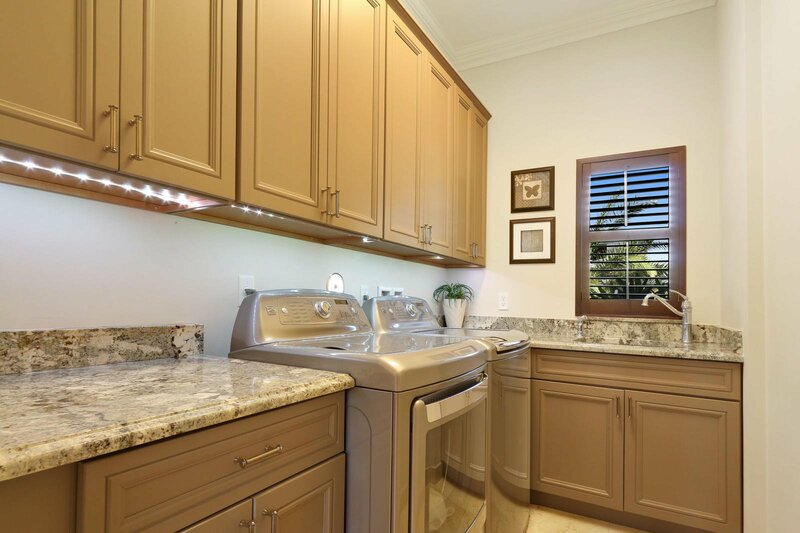 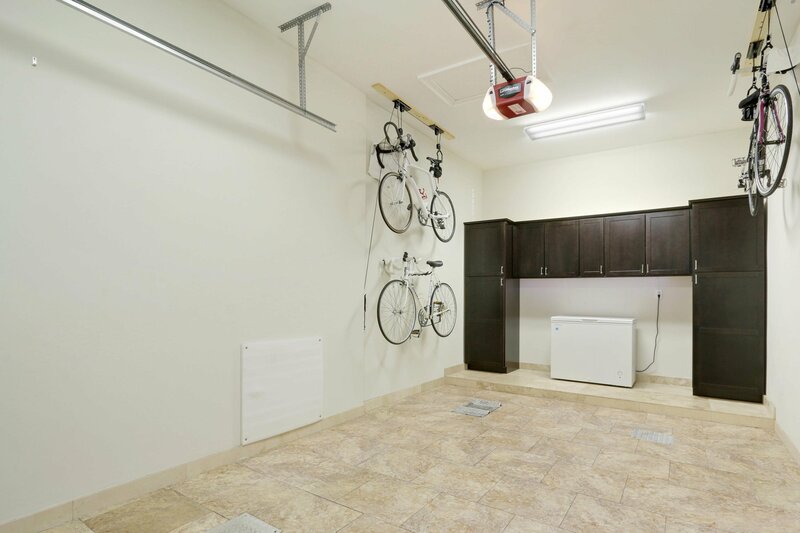 Fully finished garages with sheetrock/paint/wallpaper/granite countertop/SS sink and solid wood cabinets. 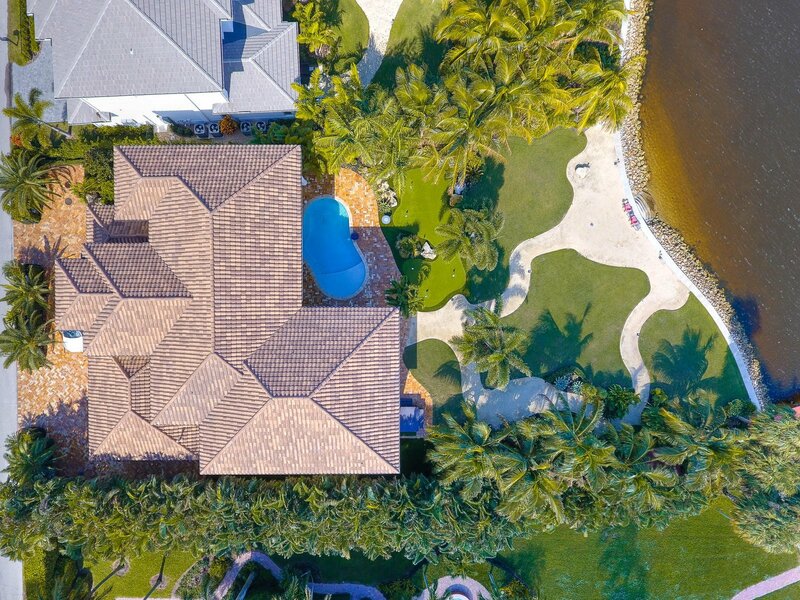 This very energy efficient home has Core-Fill expanding foam inuslation (open masonry cells) inside block walls, spray foam attic insulation. 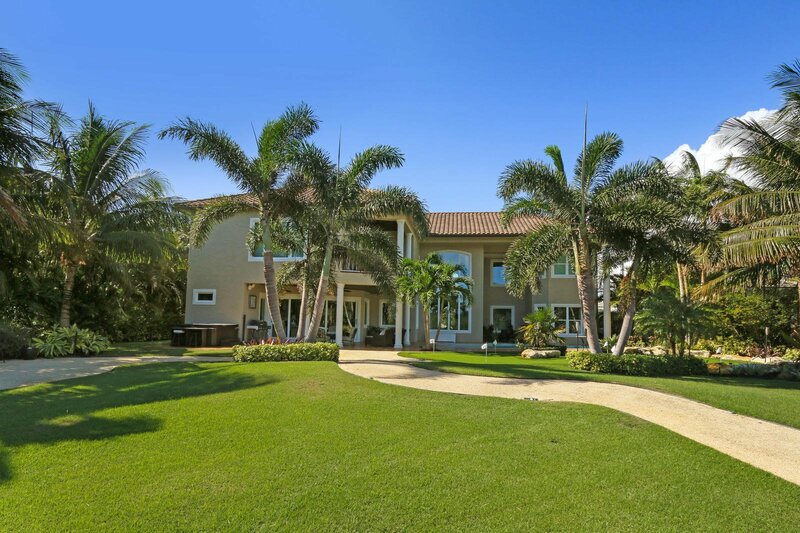 16 SEER Ac units and Drip Irrigation. 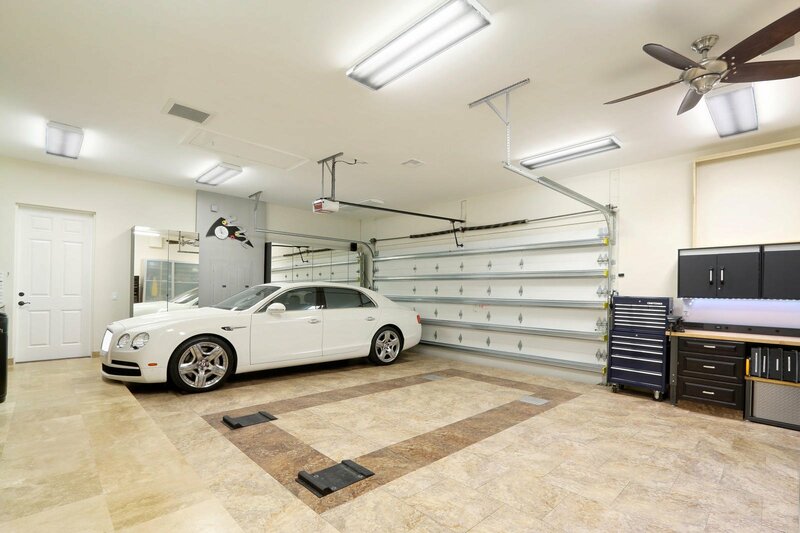 Large easy access to climate controlled strorage space above the garage and main house for all your christmas, luggage, skis and other rarely used items.